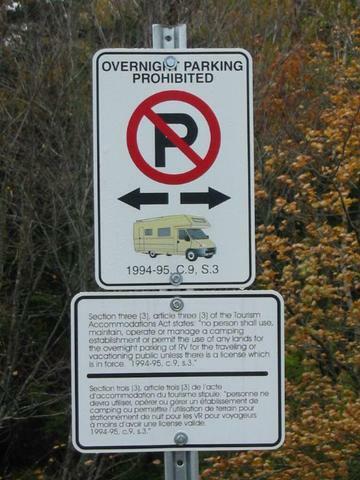 Jim O’Briant, the founder, CEO & Administrator of www.OvernightRVParking.com, LLC, has been an RVer since the summer of 2000. Like most RVers, he learned through word of mouth that many Walmarts will give permission for an RVer to park overnight in their parking lot. To learn more about this, he joined several online forums where this topic is discussed, and found a number of online listings that claimed to show which Walmarts did and which didn’t allow Overnight RV Parking. But those listings were sadly inadequate. Some were woefully incomplete. Some hadn’t been updated in years, and were sadly out of date. 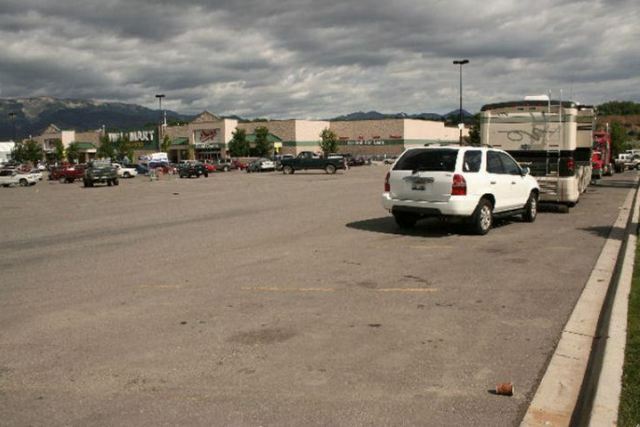 And others were grossly oversimplified, just saying “Yes” or “No” for Walmart parking in cities that had a dozen or more stores, some of which allowed it and some of which didn’t. As the list grew to hundreds and then thousands of listings, it became unwieldy to scroll through several pages looking for a specific town. And if that town had no listings, you had to know the name of nearby towns, and then look for them. The sensible solution was a map-based search engine, where RVers could search to see what was available within a reasonable radius of a given point. So Jim partnered with Melanie Dumas, a Computer Scientist whom he met while she and his nephew were working together on the DARPA Grand Challenge competition in 2004-2005. Jim laid out the concept, and Melanie wrote all the code to create an attractive and functional website, where our subscribers can search for places to park overnight in their RVs – and can search using a city/state (city/province in Canada), a US or Canadian postal code, or search based on their present location. They also wanted to provide this service to RVers at as reasonable a cost as possible. The cost of a full year subscription to OvernightRVParking.com, $24.95, is less than the average cost of one night in a full hookup RV campground site in the USA, which is now between $40 and $50 per night. It took more than two years of meetings, planning and discussion, but by April of 2008, www.OvernightRVParking.com was born. The website launched on April 6, 2008 with more than 3,900 listings in the database. It’s grown dramatically since then. There are currently 14,054 listings. We don’t know how large our database will grow. A database with 10,000 listings seemed like fantasy in 2008, but we passed that number in January, 2013. We now expect the database to grow to between 20,000 and 25,000 listings – but that’s only a guess. Time will tell how accurate that guess will be.